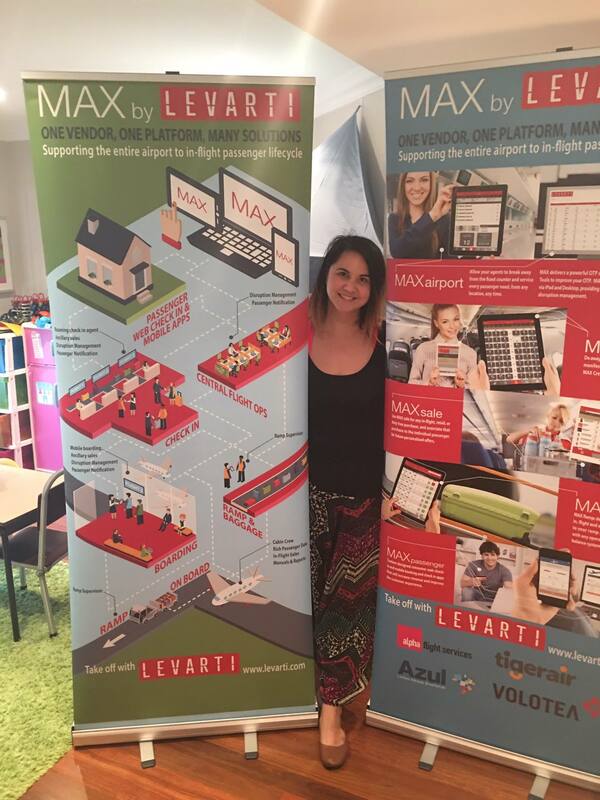 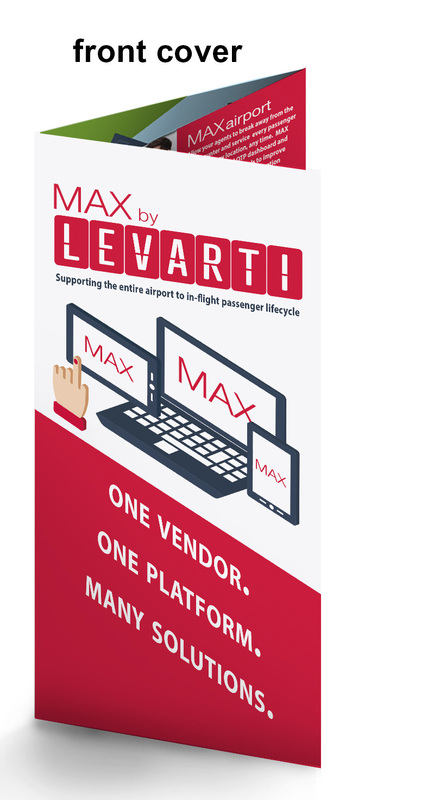 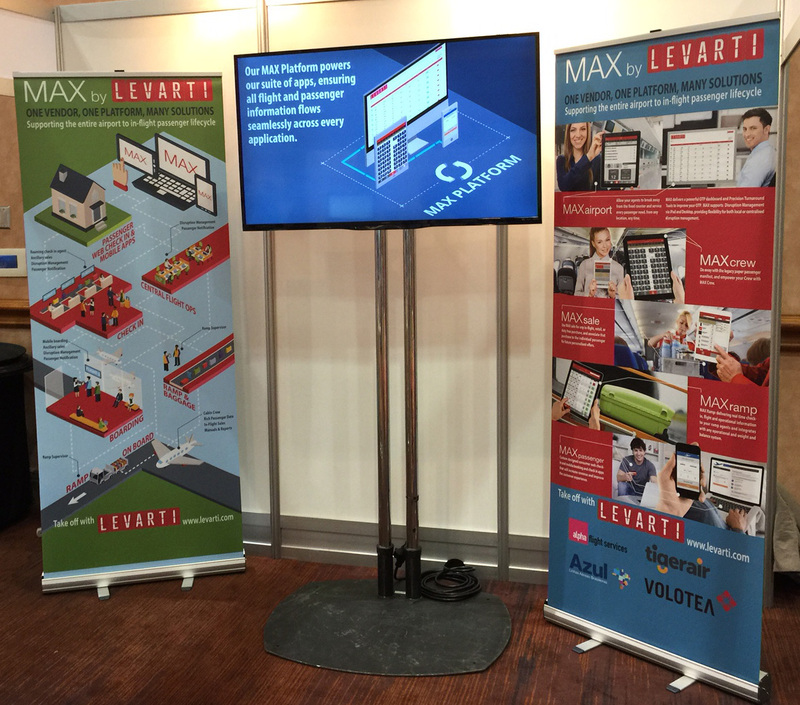 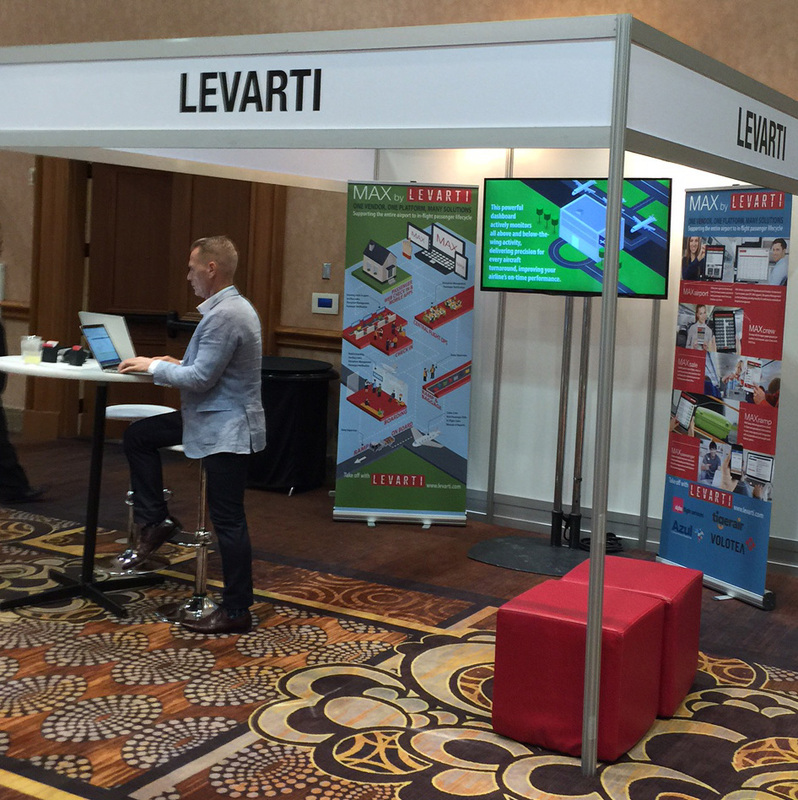 Technology company Levarti once again enlisted Minta Motion to design various print media and poster for their 2015 conference visits. 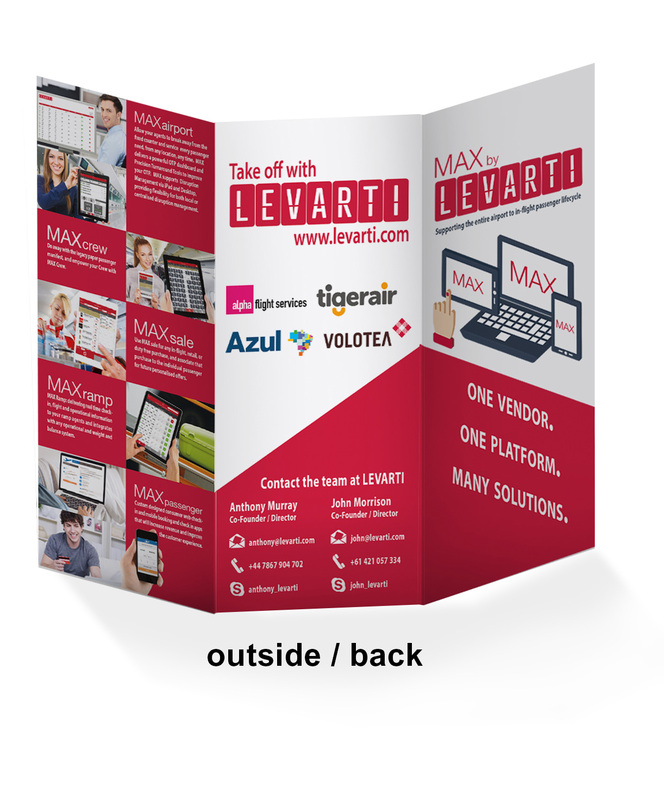 The print media included updated business cards, a tri-fold brochure, 2 large vertical banners, and a full page design to be presented as the first page in a conference booklet of vendors. 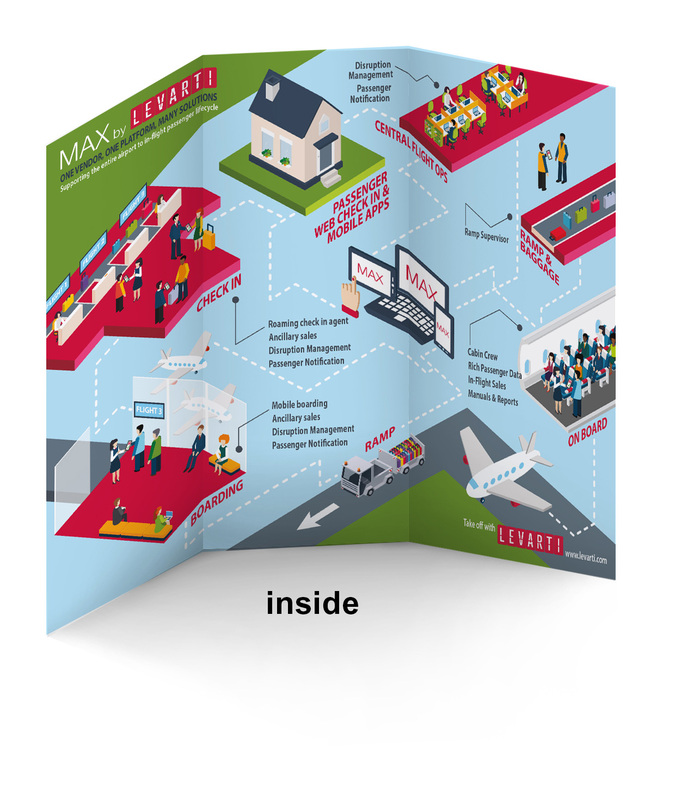 The project also included a promotional video and various internal training videos. 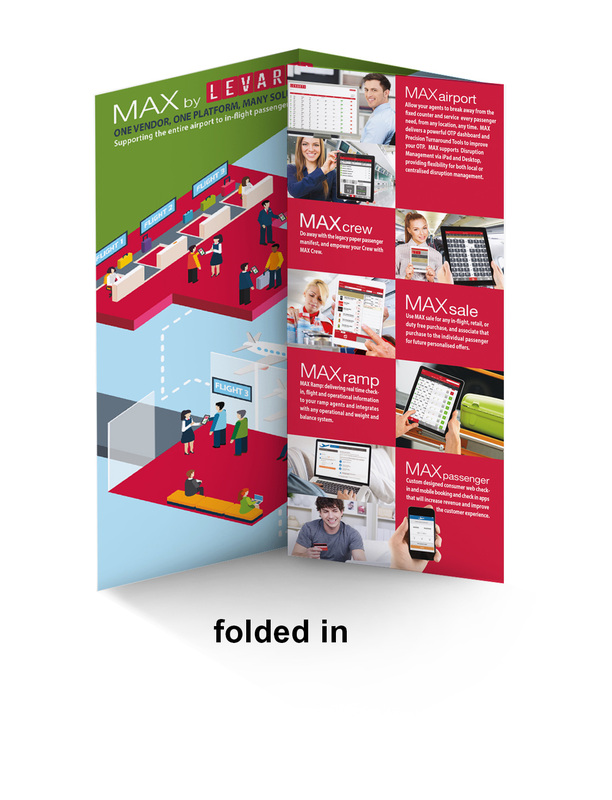 The print design and video refreshed the look that was established in 2014, this year working with a solid, isometric design approach.